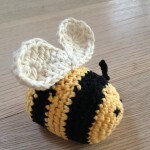 I had a request to make a crochet peacock and a bumble bee for a friend at work. 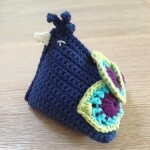 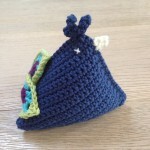 I used the same base for the peacock that I used for the chicken bean bags and then added 3 crochet feathers to the base. 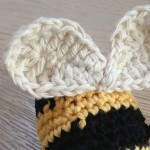 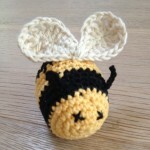 The bumble bee was much simpler – just a matter of working in rounds and changing between the yellow and black yarn. 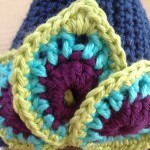 Both were made with a variety of different cotton DK yarn.